The music of Tjango! is a mixture of Nordic folk music and jazz. 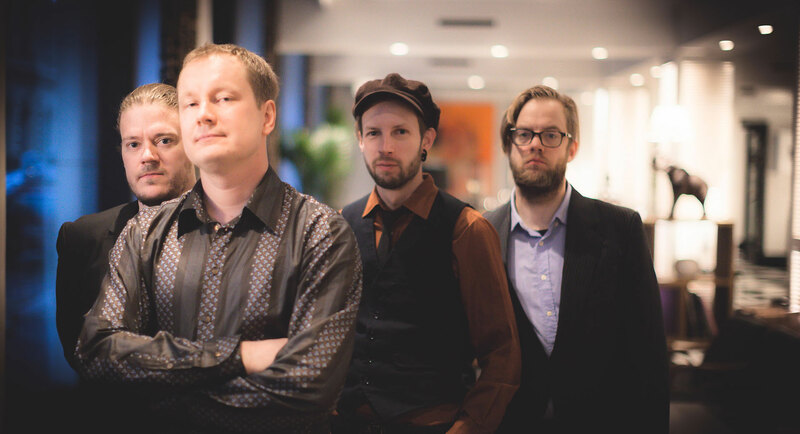 The band’s repertoire is a Finnish fusion of gypsy swing, tango, bossa nova and bluegrass. 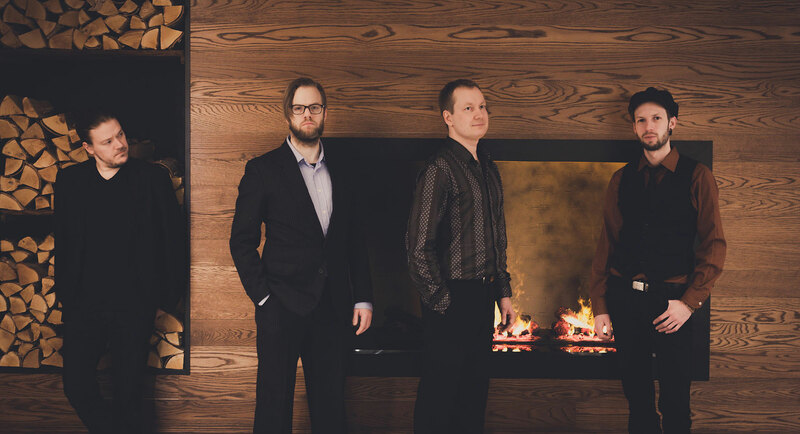 Originally a side project for some of Finland’s top classical musicians, the band has grown into a notable and exceptionally versatile act in the Finnish folk jazz scene, performing at various festivals and concert halls. 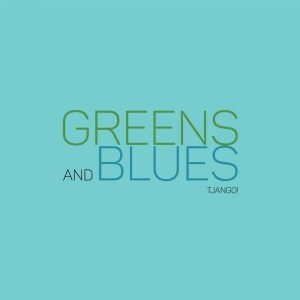 Get Greens and Blues here!